President Donald Trump signed a new executive order on Thursday to further strengthen the U.S. manufacturing sector with his “crucial rules”: Buy American and Hire American. 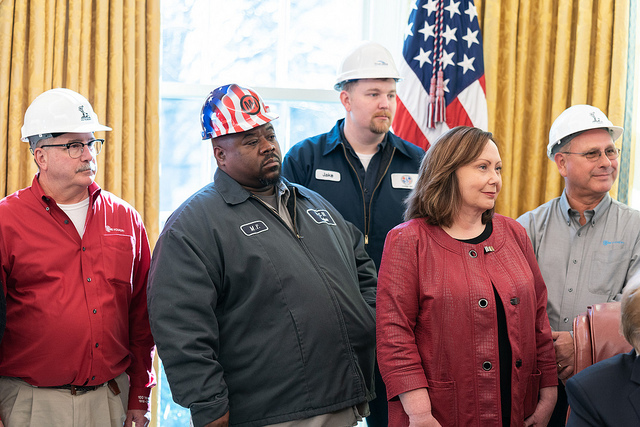 “We want American roads, bridges, and railways, and everything else to be built with American iron, American steel, American concrete, and American hands,” Trump said to “many of the great American workers” in the Oval Office on Thursday, Jan 31. 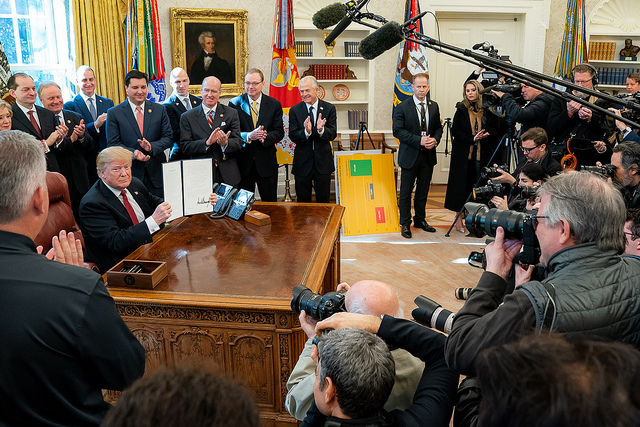 Named as Strengthening Buy-American Preferences for Infrastructure Projects, the new executive order will benefit Americans in three ways, according to Peter Navarro, director of the Office of Trade and Manufacturing Policy. “First, Buy American programs create good manufacturing jobs at good wages and thereby help lift more workers into middle-class prosperity,” Navarro wrote on Fox News. “Second, according to ballpark estimates, about 20 cents on every dollar spent on Buy American tends to come back to the government in the form of taxes paid by corporations earning profits on Buy American projects, workers earning wages on these projects, and states deriving more sales tax revenues. The new order is “the progeny of Executive Order 13788, signed April 18, 2017,” which “has significantly strengthened enforcement of our existing domestic preference programs by requiring a more judicious use of waivers—historically a major source of leakage of dollars covered by Buy American requirements,” wrote Navarro. The latest executive order continues Trump’s fulfillment of bringing back jobs to the United States. “We will follow two simple rules: Buy American and Hire American,” Trump promised in his Inaugural Address on Jan. 20, 2017. In the manufacturing sector 284,000 jobs were created in 2018, the biggest annual job gain in 20 years, CNBC reported. One year earlier, U.S. manufacturers added 207,000 jobs. 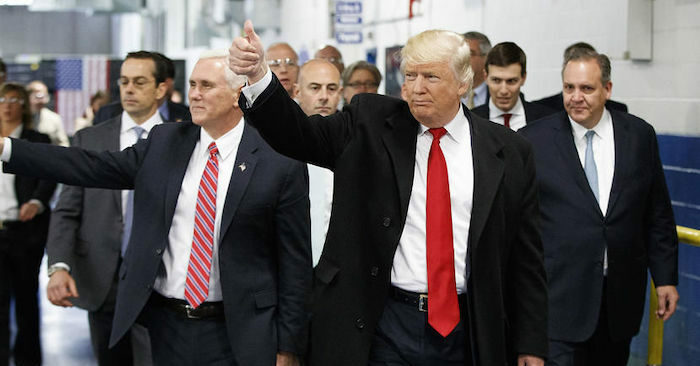 Trump proved that he has a magic wand as jobs are booming, not only for the manufacturing sector but 2.6 million jobs overall were created in 2018 and over 5 million jobs have been added since Trump was elected. Last year was the best year for American Manufacturing job growth since 1997, or 21 years. 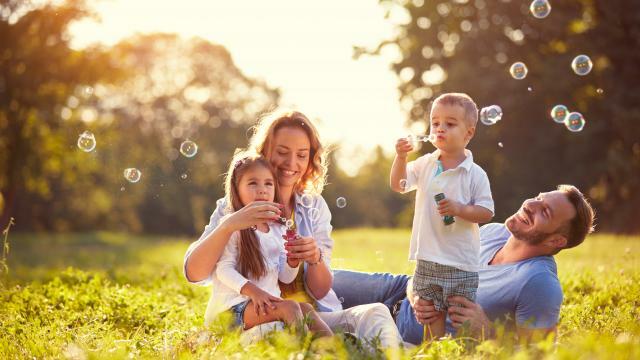 The previous administration said manufacturing will not come back to the U.S., “you would need a magic wand.” I guess I found the MAGIC WAND – and it is only getting better! “Trump’s policies, and just as importantly, the expectation of Trump’s policies, ignited a manufacturing resurgence,” Chuck DeVore, vice president of National Initiatives at the Texas Public Policy Foundation, wrote in Forbes, Oct. 16, 2018. 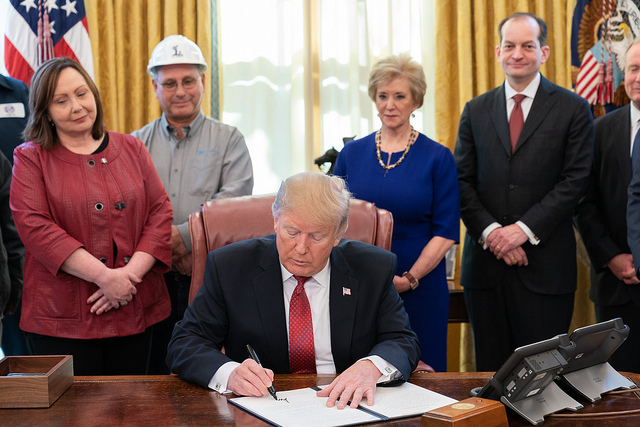 “Comparing the last 21 months of the Obama administration with the first 21 months of Trump’s, shows that on Trump’s watch, more than 10 times the number of manufacturing jobs were added,” DeVore wrote.